the first Buddhist monastery in Mongolia. DRIVE Tsetserleg town. Overstay stay with a local family. 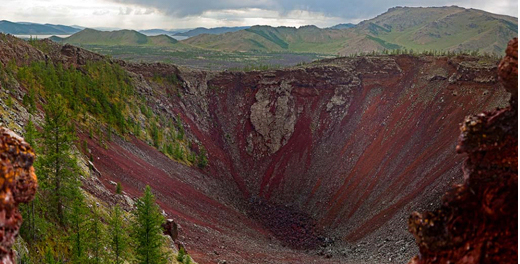 Great White Lake ( Khorgo Volcano lake), via Chuluut canyon. Drive to Murun town, centre of Khovsgol aimag/ province. 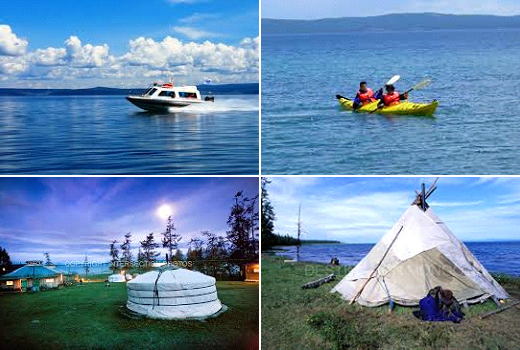 Most of travelers break up here to prepare journey to famous lake ‘KHOVSGOL”. Over stay in a nomadic family’s ger. Drive to Khovsgol lake via Deer stone, the most preserved rock painting in the world. 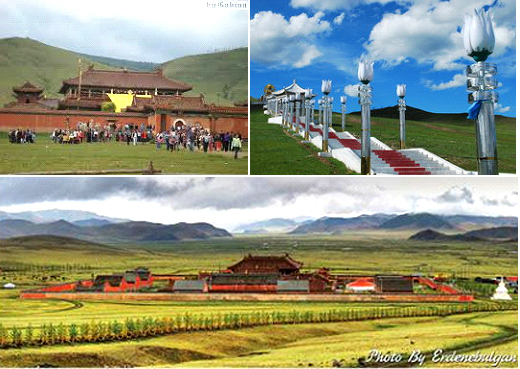 Drive to Khutag ? ONDOR mountain area. Amarbaysgalant, a historical Temple. 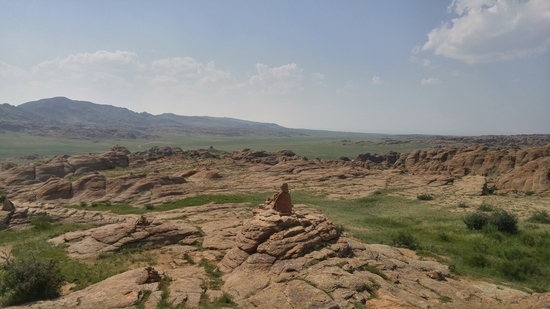 This is the second most important Temple In Mongolia. 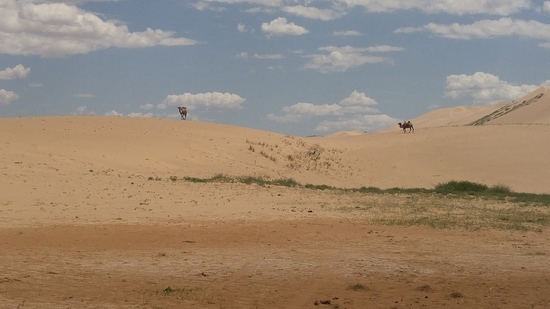 This price all ?inclusive, driver and transport, sleeping in an authentic Mongolian ger, three meals a day ( Breakfast Lunch Dinner), road tax, Museum at Erdenezuu ( there are 2 museums at Kharkhorum. Horse camel riding is available for free of charge, for maximum 1 hour. IF you need tour Guide 30 US $ a day this price between groupe.